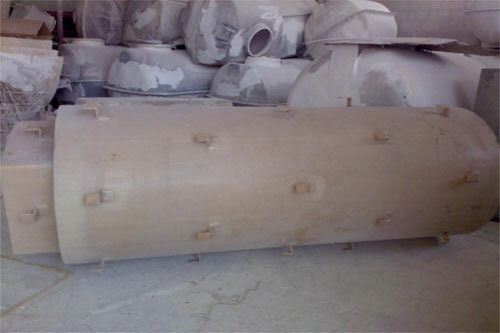 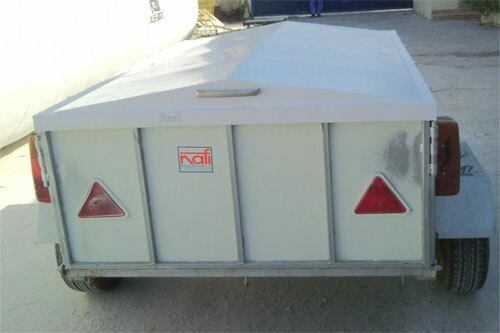 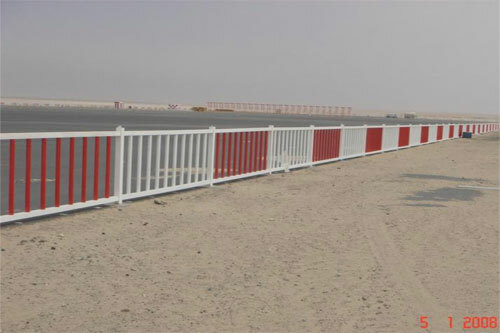 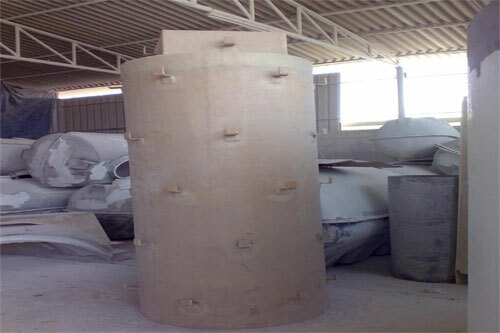 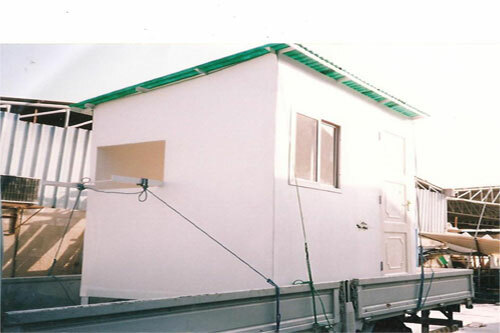 We are glad to introduce ourselves as one of the leading manufacturers, suppliers and erectors of fiberglass products. 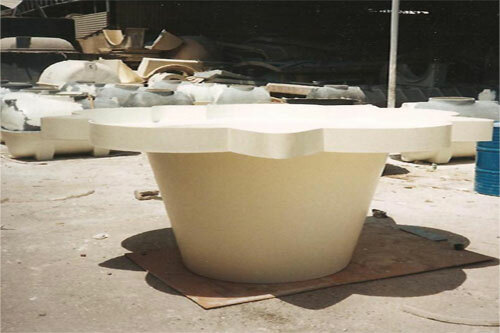 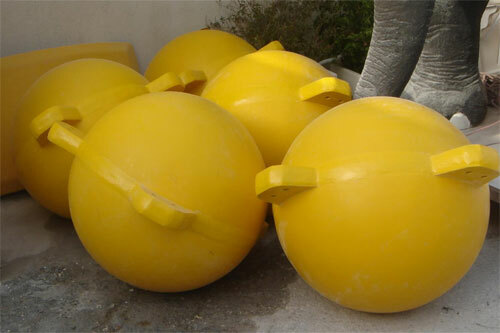 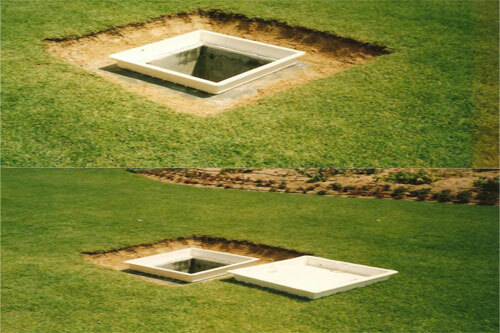 We have highly qualified and experienced fiberglass technicians and a strong work force to tackle the orders. 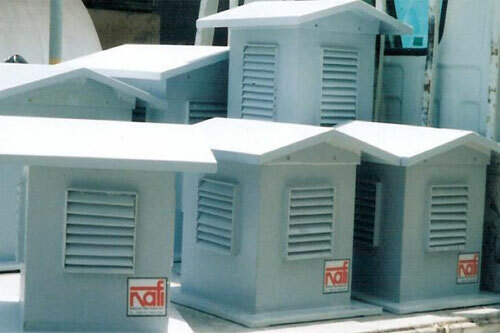 At NAFI, we make it mandatory that every aspect of the customer's request/enquiry is catered to at its best, ensuring quality for both services and products manufactured. 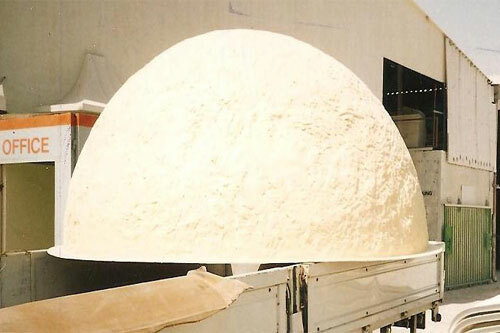 Our strong work force is reputed at executing and tackling orders.